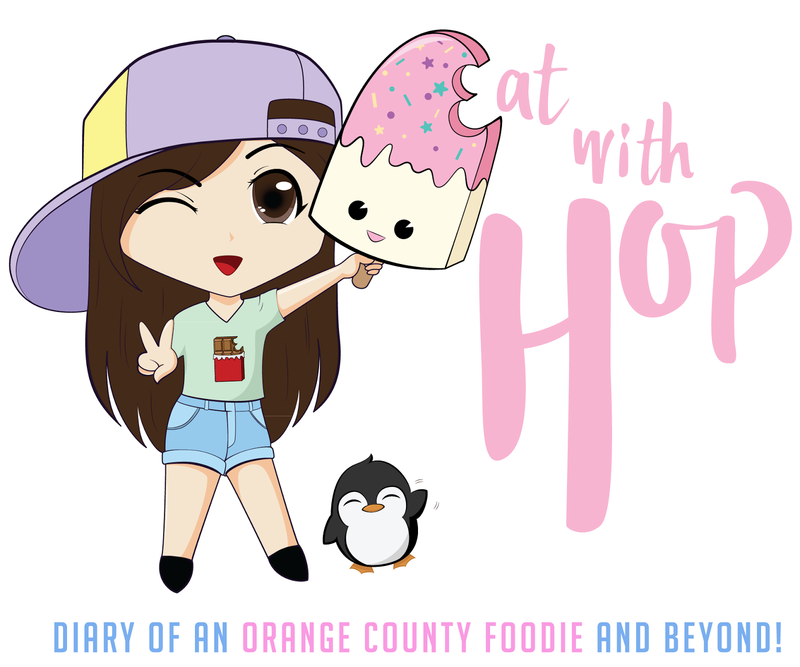 A STROLL AROUND LA'S ARTS DISTRICT - EAT WITH HOP! I FOUND SOME CUTE PHOTOS OF MYSELF TAKEN AT THE ARTS DISTRICT IN LOS ANGELES. I LOVE LOVE THE WALL ART THERE AND ABSOLUTELY LOVE PRETENDING TO BE A MODEL EVERY TIME I GO HERE.